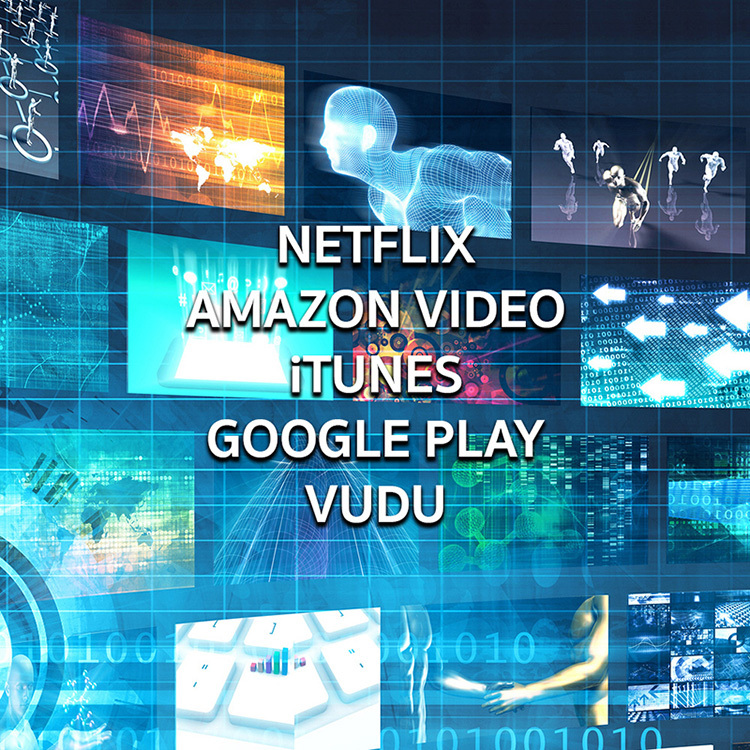 Your original footage won’t automatically be in the proper format for streaming services like Netflix, Amazon Video, and iTunes. In order to prepare your story for streaming, a strict QC and technical verification process is performed. A QC is also done of the required caption file and any subtitle files. This is then digitally-packaged and encoded along with metadata for delivery to the appropriate services. Need help with mastering and encoding?